The latest Humble Mobile Bundle is halfway through its run, and you know what that means. Yes, more games. The bundle now includes both PUK and Jump'N'Shoot Attack to encourage more purchases, but you might be able to get it for free. We've got 10 free codes to hand out. Both new games are part of the premium tier, which is unlocked if you pay above the average. Anyone who bought the bundle previously and paid enough to unlock this tier will automatically get these new games. The average is currently sitting at $3.20 if you still want to buy. As for the giveaway, check the rules below and best of luck. 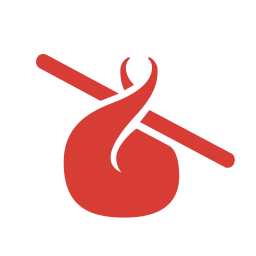 You can, of course, still buy the Humble Bundle and help both developers and charity. 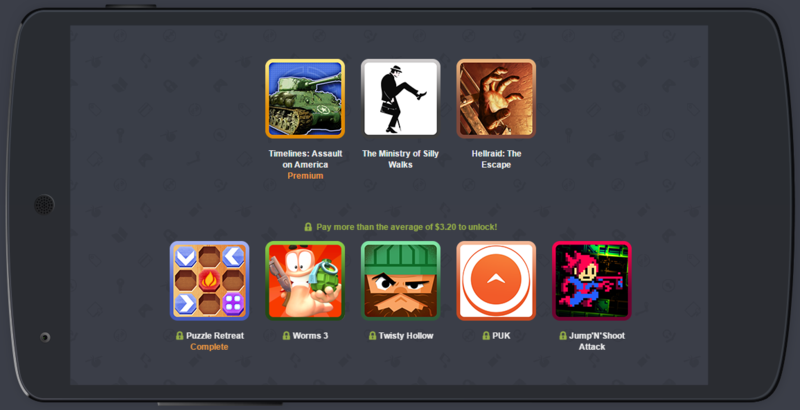 We've got 10 codes that grant access to the full bundle of games. If you want to enter the drawing for a code, just leave a comment below. We'll choose 10 random winners tomorrow (June 9th). Good luck! Apple Music For Android Will Launch "This Fall"